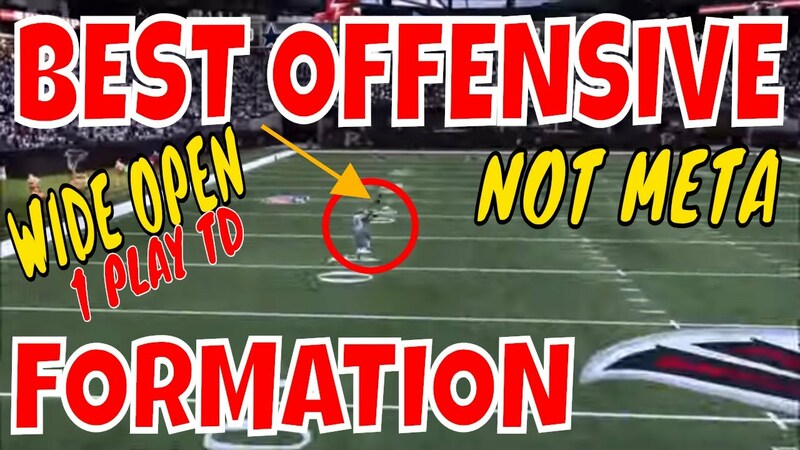 MADDEN 19 BEST DEFENSE. WE HAVE A FAST BLITZ FROM THE 46 BEAR FORMATION. 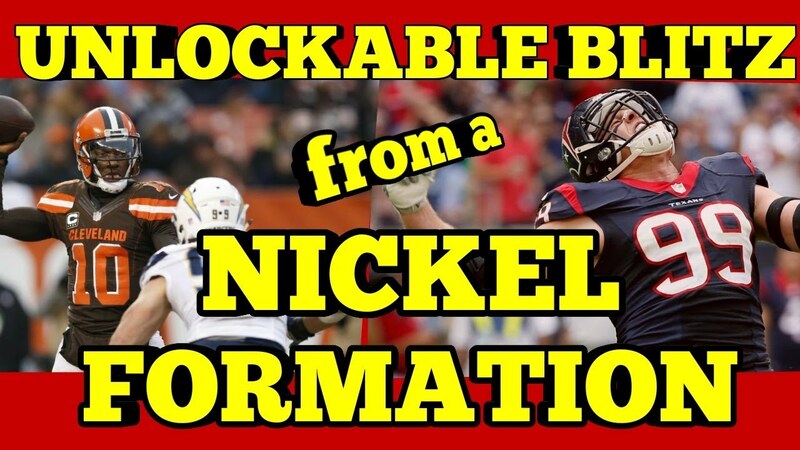 THIS BLITZ WORKS AGAINST A BLOCKED RB. THIS FORMATION IS ALSO GOOD FOR STOPPING INSIDE RUNS. STOP HB WHAM IN ITS TRACKS. WE ARE DROPPING OUR TOURNAMENT STYLE DEFENSIVE E BOOK SOON. 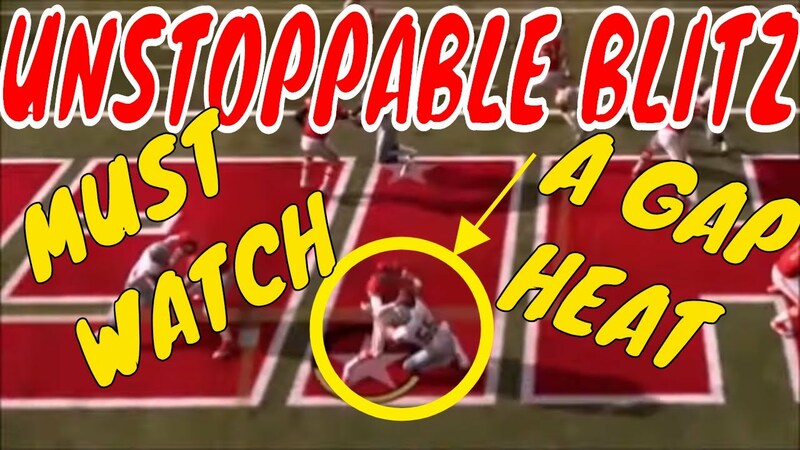 WATCH HOW SOME OF THE BLITZES WORK IN THE GAMEPLAY AT THE BEGINING OF THIS VIDEO. THAT E BOOK WILL HAVE OVER 200 DEFENSIVE PLAYS. IT IS GOING TO HAVE EVERY DEFENSIVE FORMATION IN THIS E BOOK. MAKE PEOPLE THAT USE K C RAGE QUIT. THAT E BOOK SHOULD BE OUT IN A WEEK OR SO SO BE ON THE LOOKOUT FOR THAT. I AM GIVING AWAY 10-15 FREE COPIES TO MEMBERS OF OUR FACEBOOK GROUP MADDEN NFL DEFENSE SO GO JOIN THAT GROUP IF YOU DID NOT ALREADY. SEE YOU THEIR.